Associated Geekery Episode #175. Our long-put off review of Batman V. Superman V. Board of Education. Ryan has finally seen this epic and he and Doc are now ready to discuss it in length. Also, some Monster talk from Universal. It’s a confrontation for the ages, and we’re stuck in the middle! 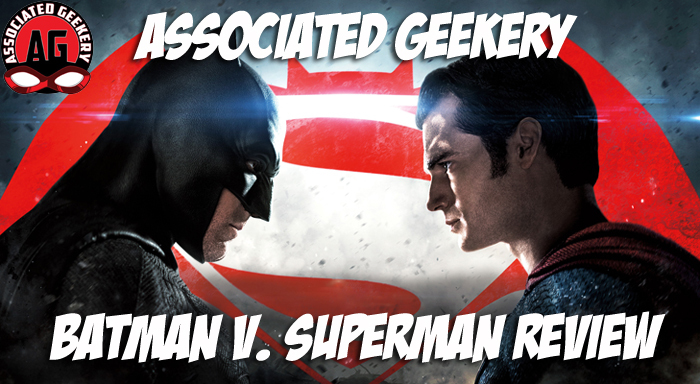 Be the first to comment on "Associated Geekery Episode #175"